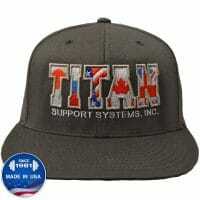 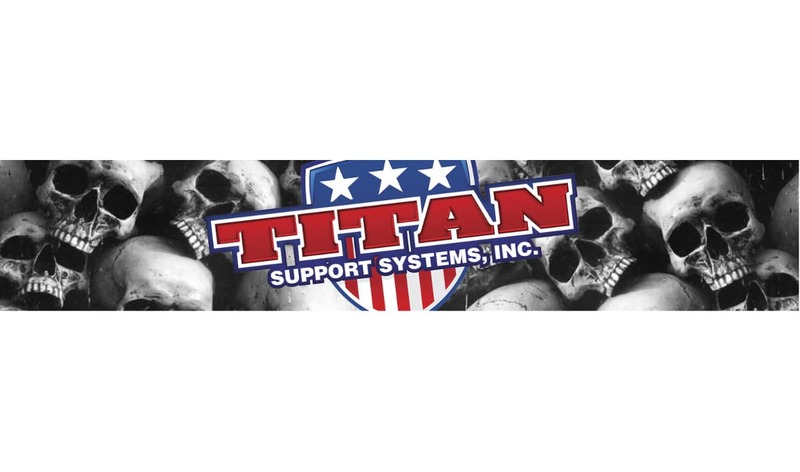 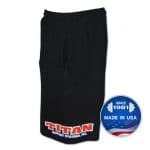 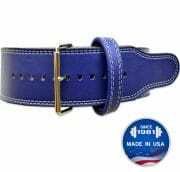 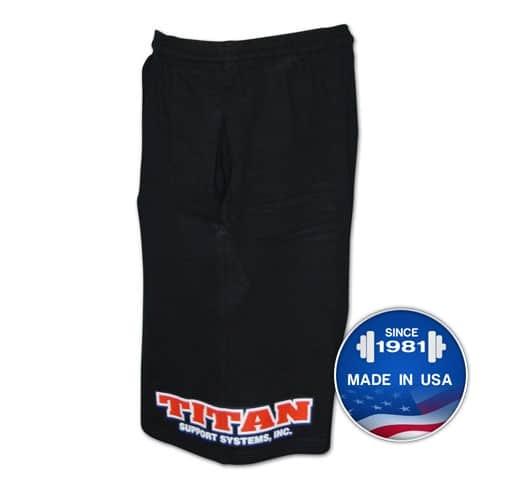 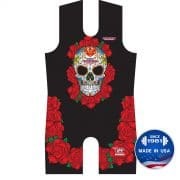 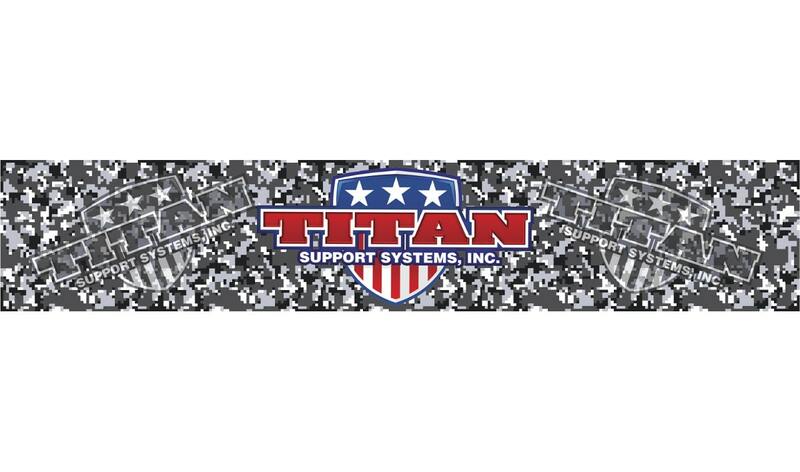 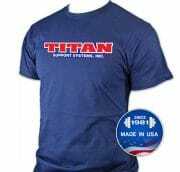 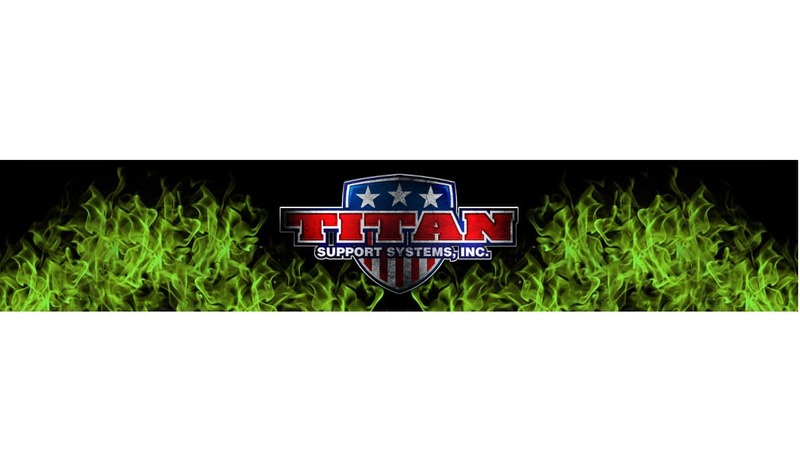 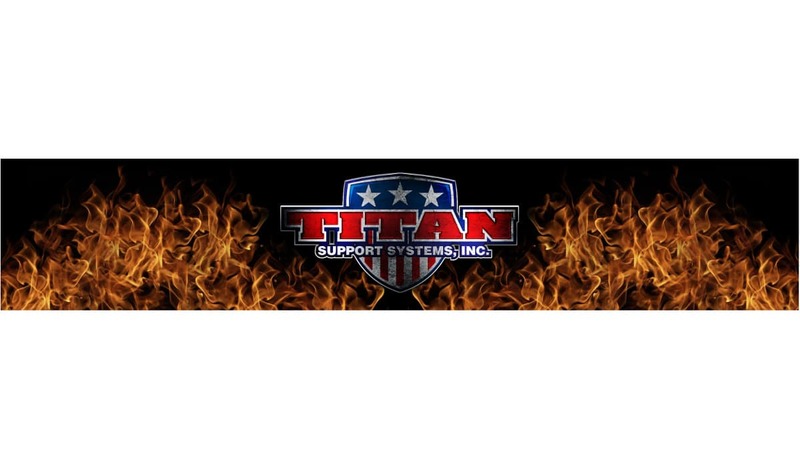 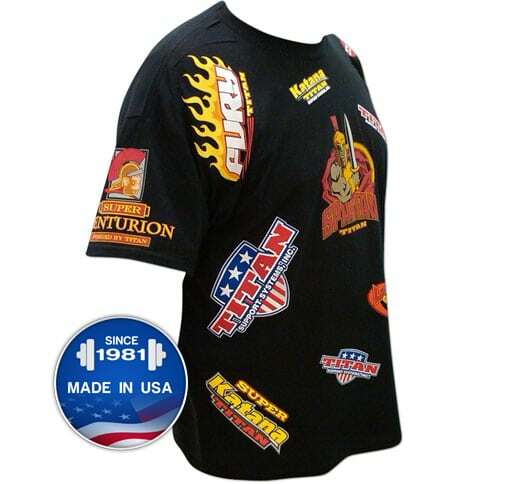 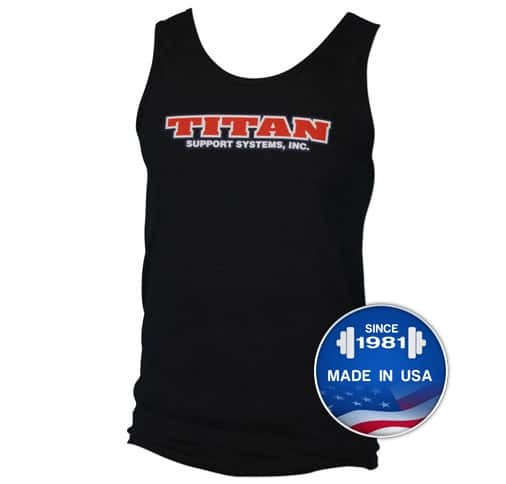 Men’s Titan 5.4 oz. 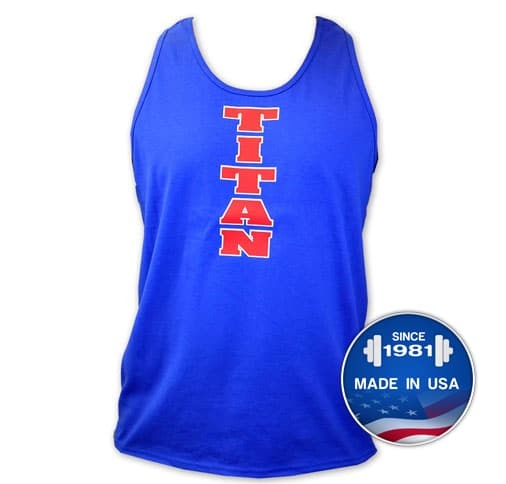 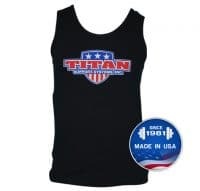 Tank Top Featuring our Titan Logo .. 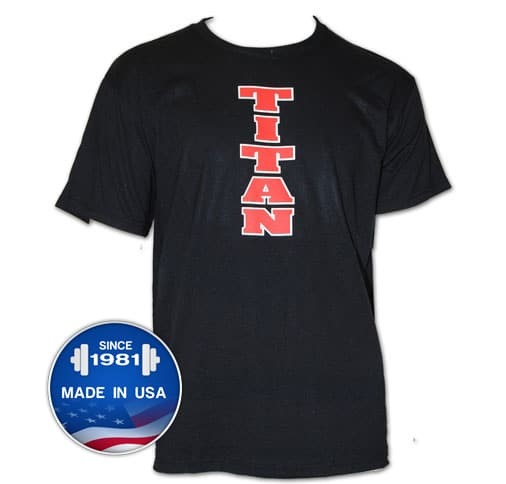 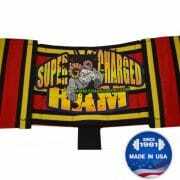 Durable and Extremely Comfortable 50/50 T-Shirt Features: -V..